Creating a GreenSchool: Inspiring Students to Take Action. Click here for details, objectives & outcomes, draft daily agenda, and to register. 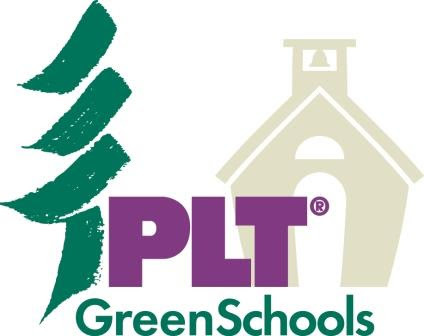 This three-day workshop focuses on using the PLT GreenSchools! model to improve student learning and promote stewardship. Upper elementary through high school teachers will find the materials and activities in this workshop useful in designing units and programs, aligned to NGSS, to help students learn skills and make sound choices about their school environment.